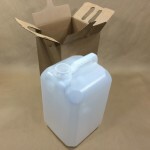 Home » combination packaging » Looking to Store Food Oil? 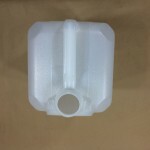 Are you looking to store food oil? Our 35 lb. 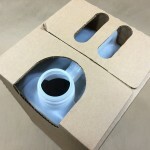 oil bottle may be a solution. 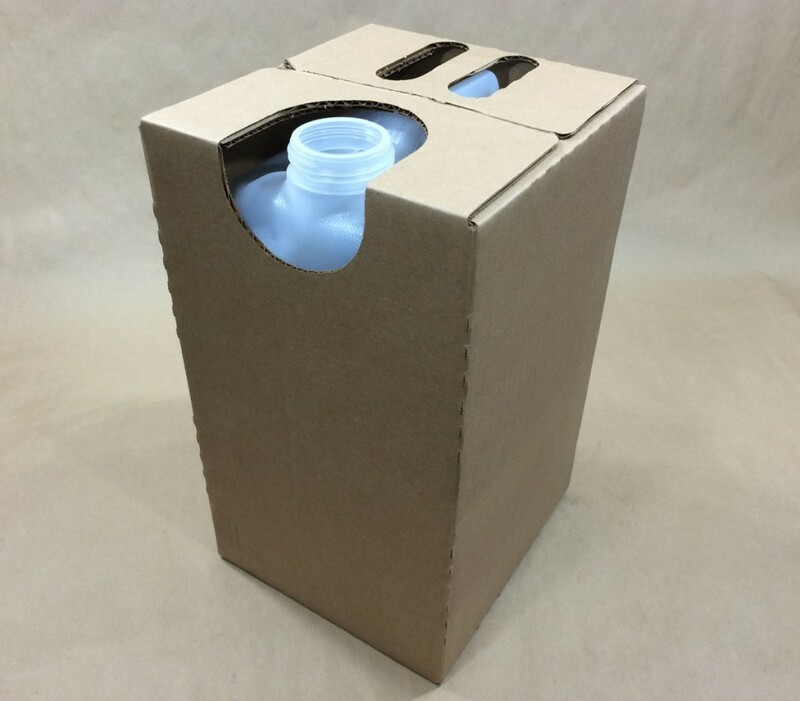 This high density polyethylene bottle is packaged inside of a box. 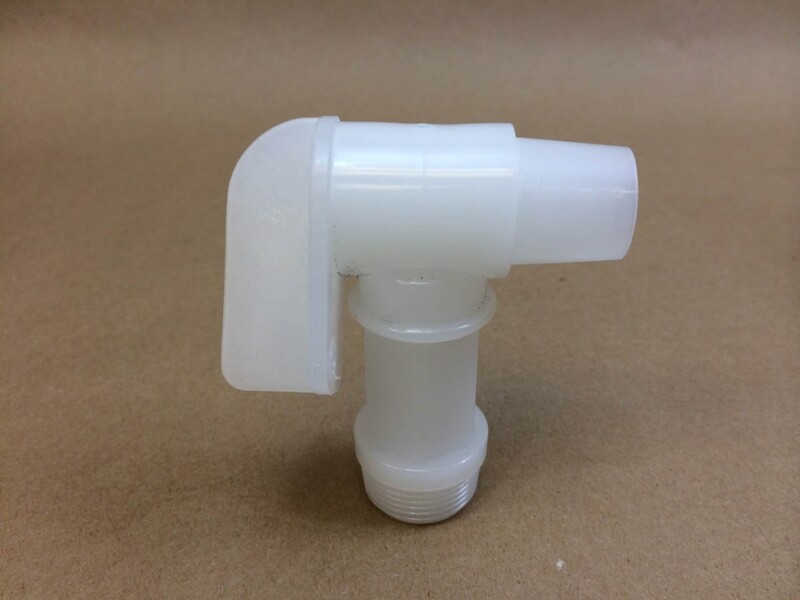 It has a 63mm Rieke screw neck and 63mm caps are sold separately. 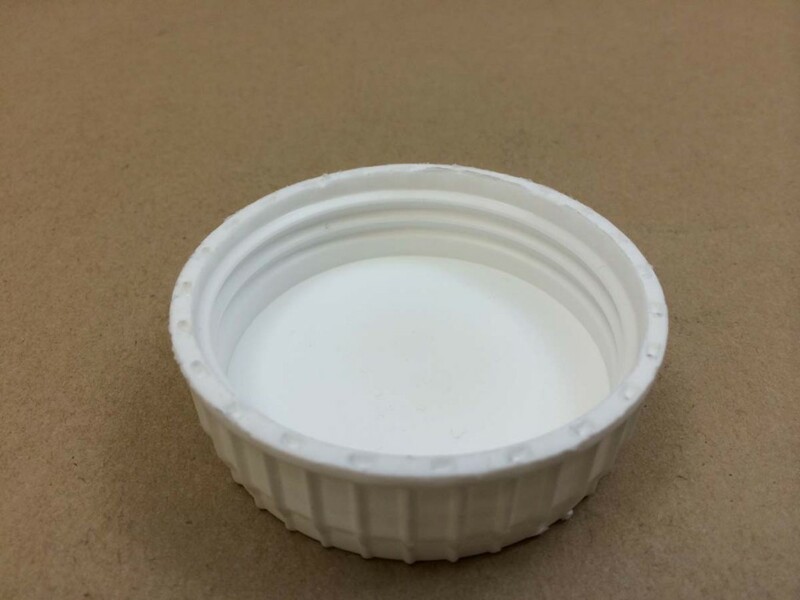 There are two cap choices which fit the bottle, however if a superior seal is important, we recommend the RKCSC-63R-143 cap with the EPDM gasket. 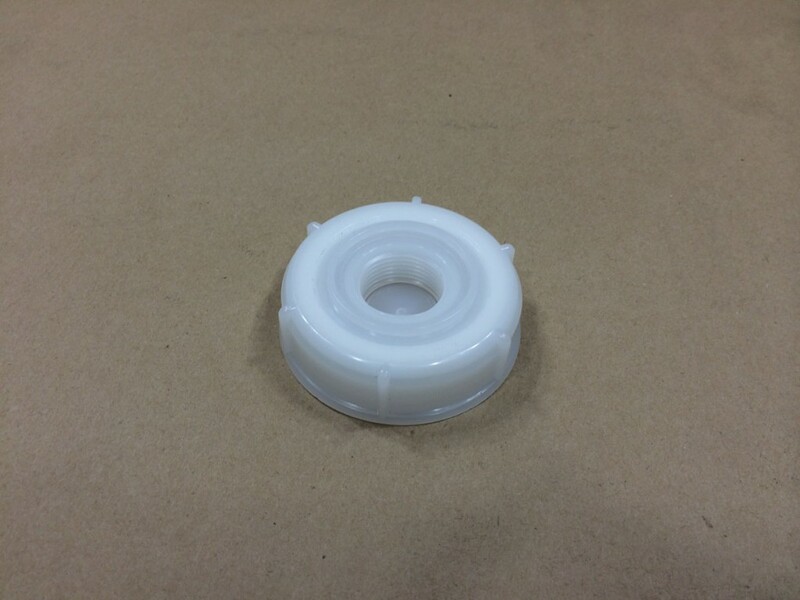 Another advantage to this cap is the 3/4″ center reducer which can be knocked out allowing for a 3/4″ faucet to be threaded into the cap. 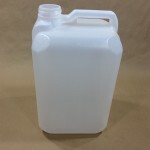 This bottle is approximately 4.6 gallons and is not available without the box. 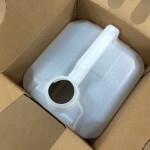 We would advise that if you are filling with warm oil you do not exceed 160 degrees F. Also, this package does not do well via shipping in the UPS environment. 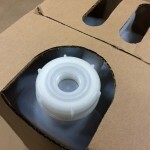 As compatibility of the product with the container is the responsibility of the shipper, please contact us for a sample for testing with your product.